Hiring on rent a U-Haul truck to relocate to the metro city of Phoenix has become more expensive as compared to the last year. However, if you are looking to move from the Valley to Los Angeles, Seattle, Chicago or San Francisco, then you can rent a truck at slightly cheaper rates. The surge in the cost of U-Haul trucks for Phoenix cannot be termed as a welcoming sign for the ever-expanding number of new residents; however, from the area’s growth point of view, it is a good sign. This has led to an increase in demand for trucks from less developed U.S cities to Phoenix. While on the other hand, the number of people who are looking to migrate to the valley from those areas is dropping. Since the city of Phoenix is one of the best performing economies in the States, the rising U-Haul rates are reflective of the data with the in-migration to the area. 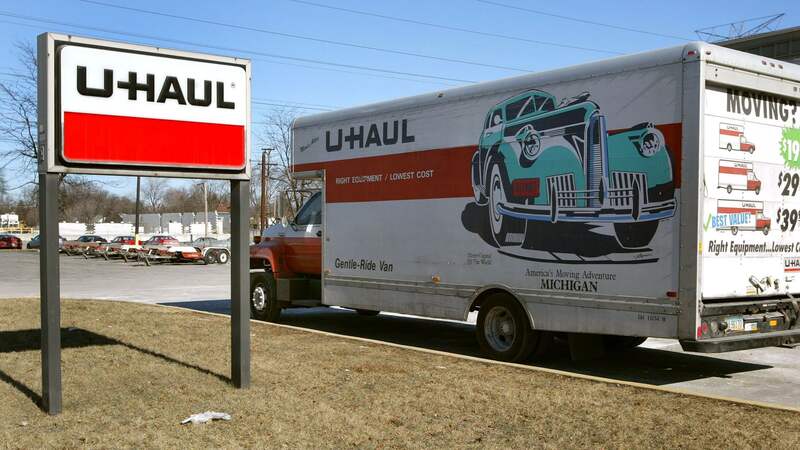 According to the national housing analyst John Burns, the majority of the people renting U-Haul trucks are specifically in the market to rent a house or apartment. These people are not yet looking to buy the house, which according to the housing analysts is a good sign for the apartment builders. In the Phoenix metro, there are about 20,000 apartments that are under construction, and therefore, the moving of trucks to the city of Phoenix is a good indicator for all the developers of the city.